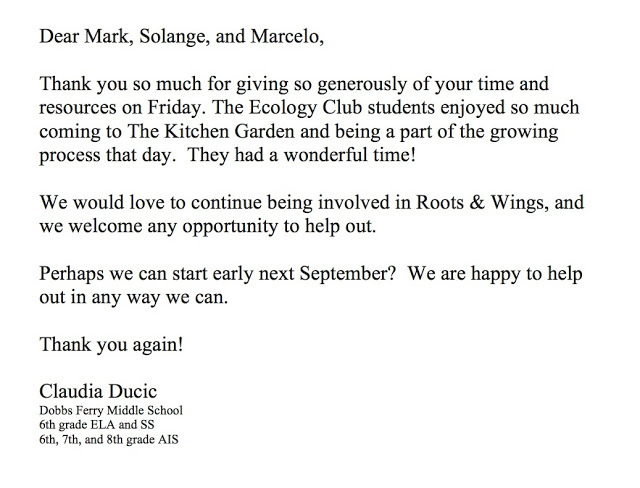 On Friday, May 29, Mark, Solange and Marcello met with middle school teacher Claudia Ducic and her students from the Dobbs Ferry Ecology Club at The Kitchen Garden. About twelve students were present and they learned about why we feel community gardening is important and how our garden operates. 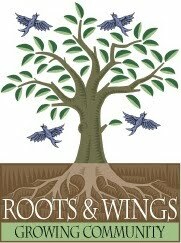 We all then got our hands dirty as students helped by weeding and turning the soil in one of our raised beds as they proceeded to plant tomatoes and parsley in two separate areas in the garden. These vegetables will be mostly going to the food pantry and students were encouraged to stop by again to check on their progress.